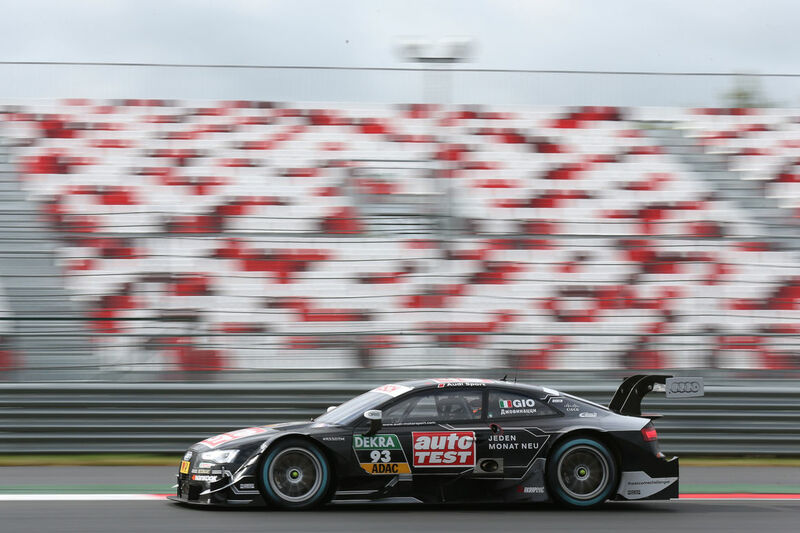 Antonio Giovinazzi debuted last weekend in the demanding Deutsche Tourenwagen Masters at the Moscow Raceway. 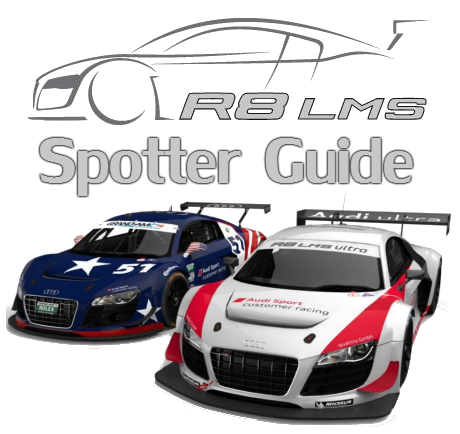 The Italian driver replaced Timo Scheider behind the wheel of the Audi Sport Team Phoenix run Audi RS 5 DTM. 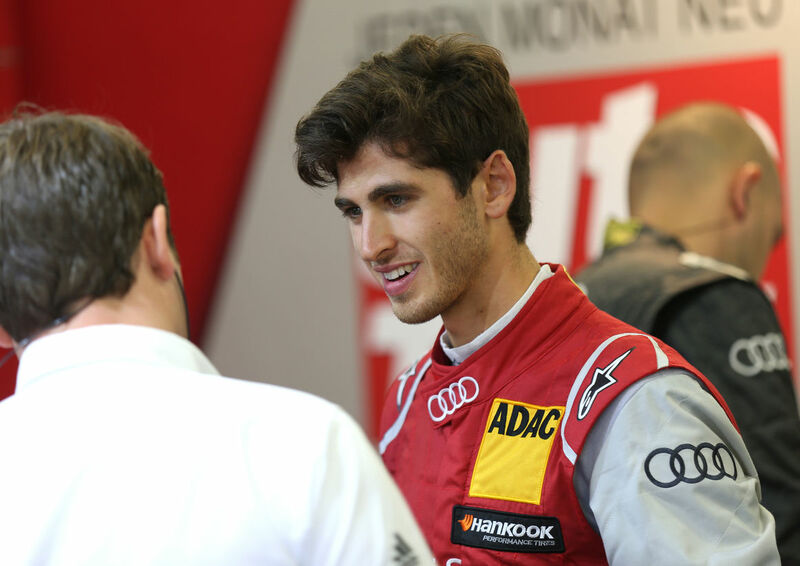 Antonio Giovinazzi who leads the competitive FIA Formula 3 European Championship performed very well in the Russian round of the DTM. He was fast and impressive in the practice and qualifying sessions and battled very well in the two races.